He probably would disagree, but I think G.O singing a song entitled ‘Superstar’ was telling of his own artistic trajectory in Korean popular music. It had to have been an amazing moment back in October 2009 for the young vocalist to be singing the Luther Vandross version of The Carpenters’ hit at Rain’s Legend of Rainism show. 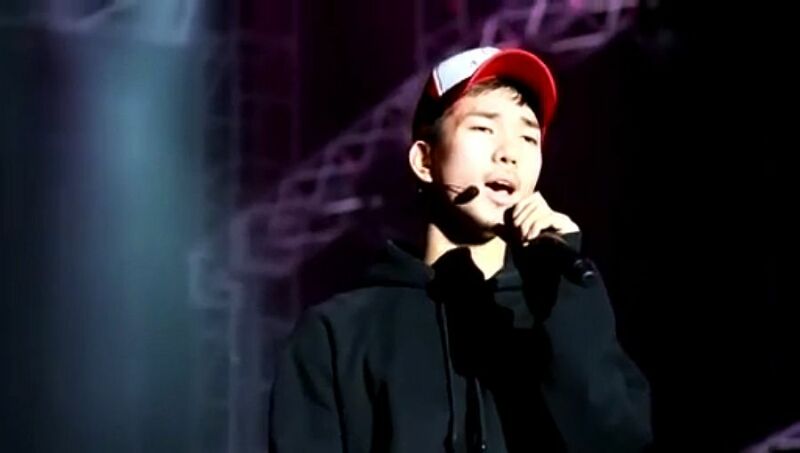 This was basically a debut solo stage for G.O as MBLAQ’s main vocal. A solo stage in front of Rain’s fans singing a Western song in English no less. Mind-blowing! G.O singing Superstar has Vocal Virtuosity written all over it; but instead of sharing the cam from the actual stage performance, I am opting for the rehearsal clip because it is 1:12 minutes of sweet vocal magic. I don’t know how many times and in how many ways throughout this countdown series I have mentioned the sublimity that is G.O’s talent. I know there are thousands of amazing vocalists out there. 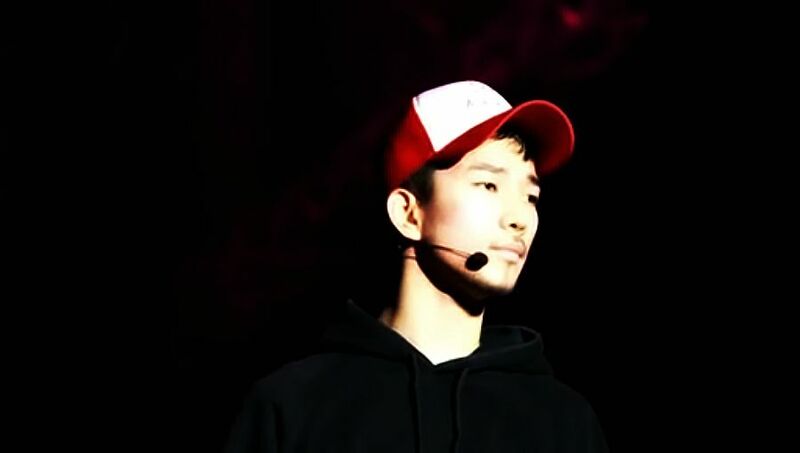 I am not so biased to say that G.O is without contemporaries who have equal or perhaps even better vocal prowess. Certainly there are many of you who probably think my bias clouds my judgment and perception. Possibly. But I think you have to agree that once you find something (or someone) in your life that changes you, that makes you feel different and encourages you to perceive life and experiences with new meaning, new focus, and new emotion, it is impossible to hold back wanting to celebrate that something or someone. This is what happened to me when I discovered G.O. Deciding to do this countdown series has given me the perfect platform to share why I believe he is special. G.O’s desire to share his art is unmistakable. 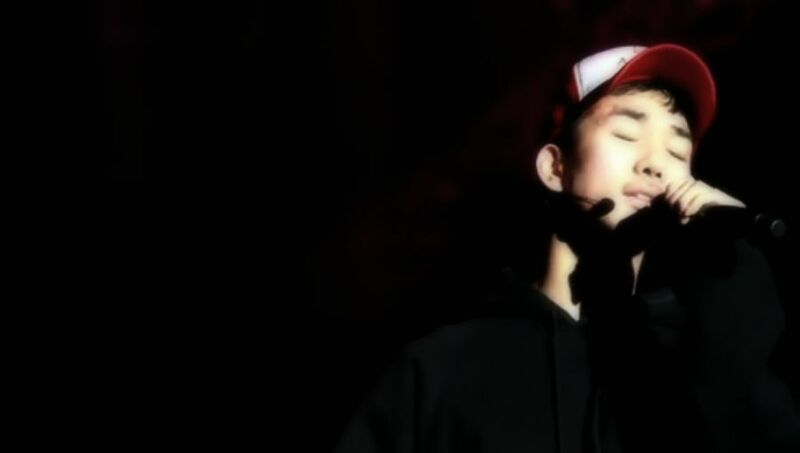 When he begins to sing, he entices you to become captive in the comfort of his voice. It is not that you cannot escape. It is more like . . . why would you want to? I love you, I really do . . . Categories: G.O Military Discharge, MBLAQ Musings, The G.O Files | Tags: Countdown To Discharge, G.O, G.O Cover Songs, G.O images, G.O on stage, G.O Sings The Carpenters, 정병희, 지오, Jung Byung Hee, Jung Byung Hee images, Luther Vandross, MBLAQ G.O, MBLAQ G.O Cover Songs, MBLAQ G.O images, MBLAQ G.O on Stage, The Carpenters, The Legend of Rainism | Permalink.